As a result, this place is famous from Japanese photographers. 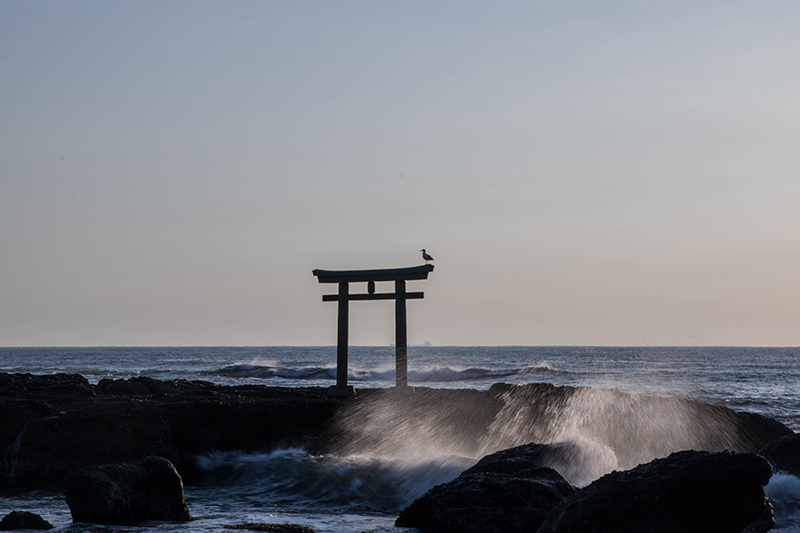 It is said that this is the sacred place of a photographer. Today I went to Oaraiisosaki Shrine!!!!!!! Arrived at 3 o'clock in the morning. 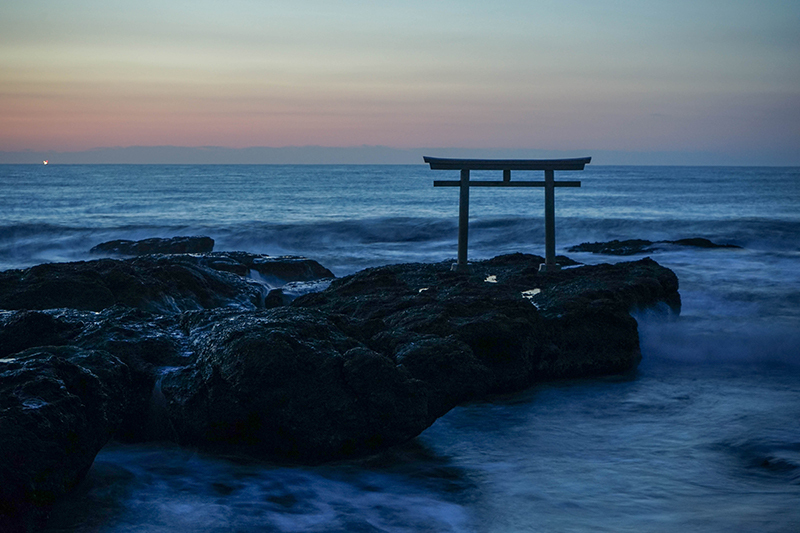 That torii is called Kamiiso torii. I get there as soon as I get off the stairs. However, I do not have street lights, so I think that a flashlight is necessary when visiting. On the contrary, this darkness makes the stars look beautiful. 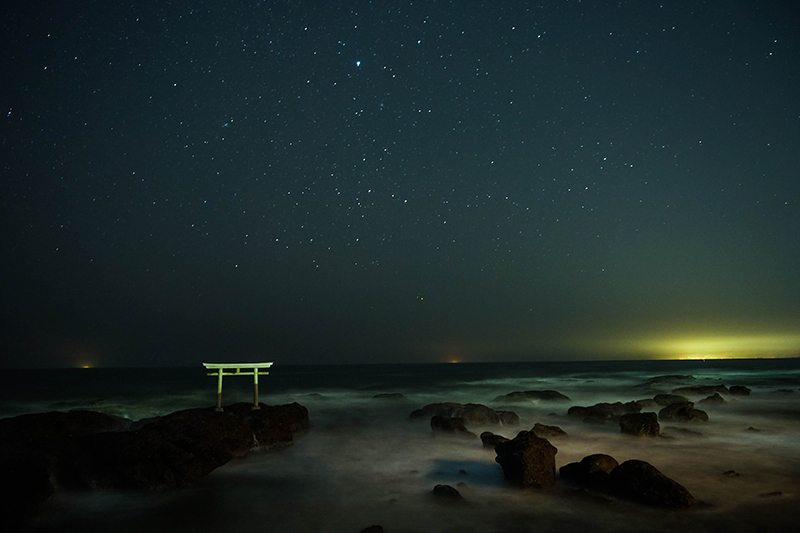 But you can take amazing pictures of waves, torii and starry sky! ! 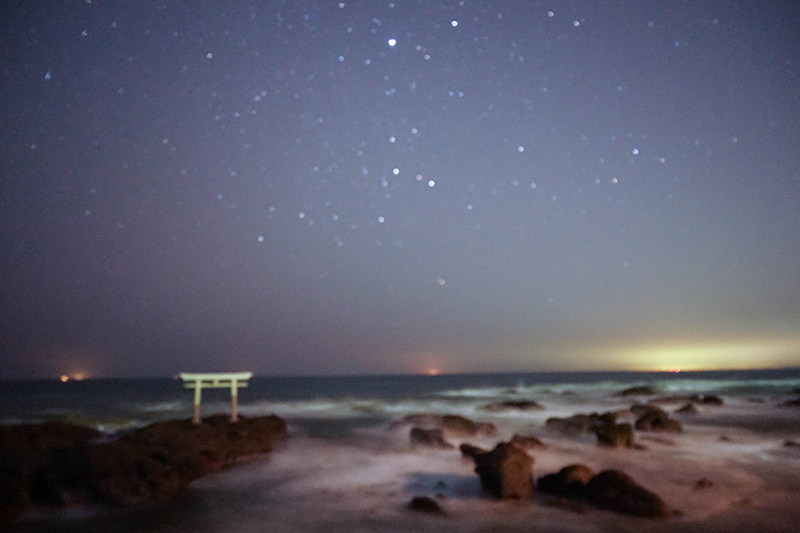 Also, since the position of the Milky Way is low during winter, you can shoot at the same time as Torii. I confirmed the direction of the sun with the application and compass magnet. 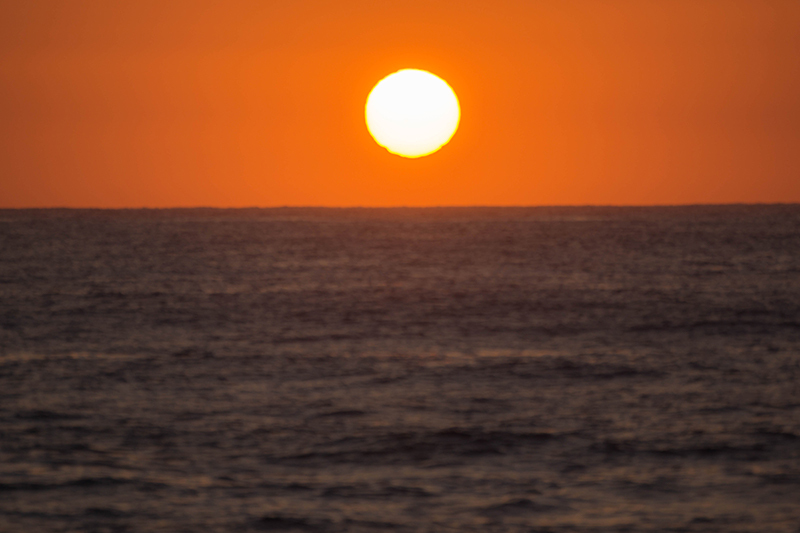 This place is famous as a sunrise spot and people gather!! However, as a result, I was satisfied. 15 minutes by bus from Oarai station. ◆In the case of a car. 15 minutes from Mitooarai Inter. The parking lot is located at Oaraiisosaki Shrine. 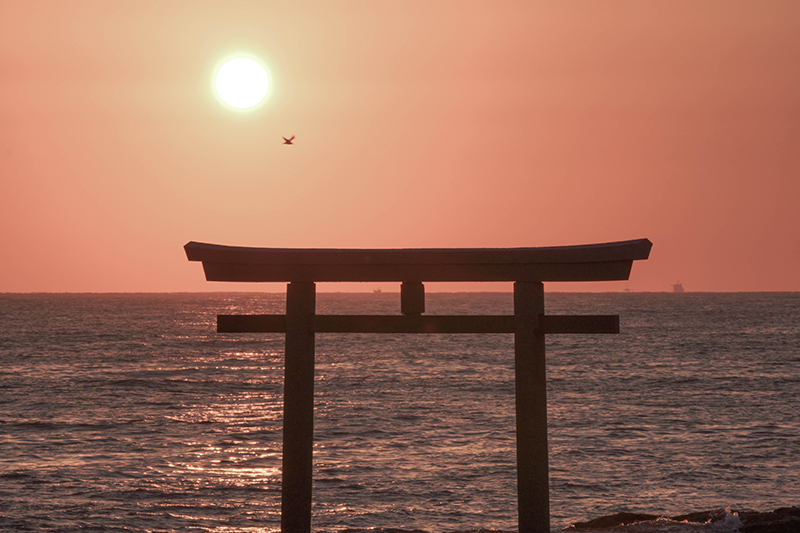 However, I recommend it because there are also near the torii. 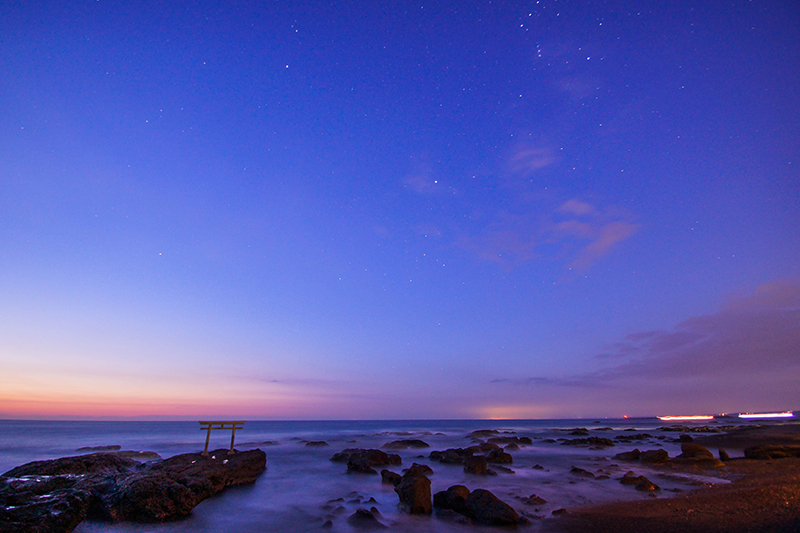 Many people visit here about thirty minutes before sunrise. So I recommend you go early. 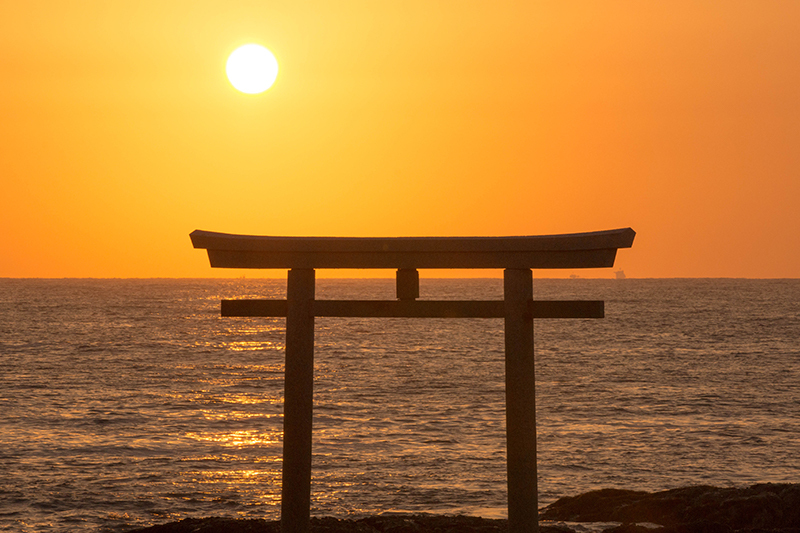 It is famous as a sunrise spot, but it is a wonderful place to visit during the day. There are aquariums and museums in the neighborhood, and you can eat delicious food. I wanted to visit the photographer's holy land all the time. I am glad that my wish has come true today. 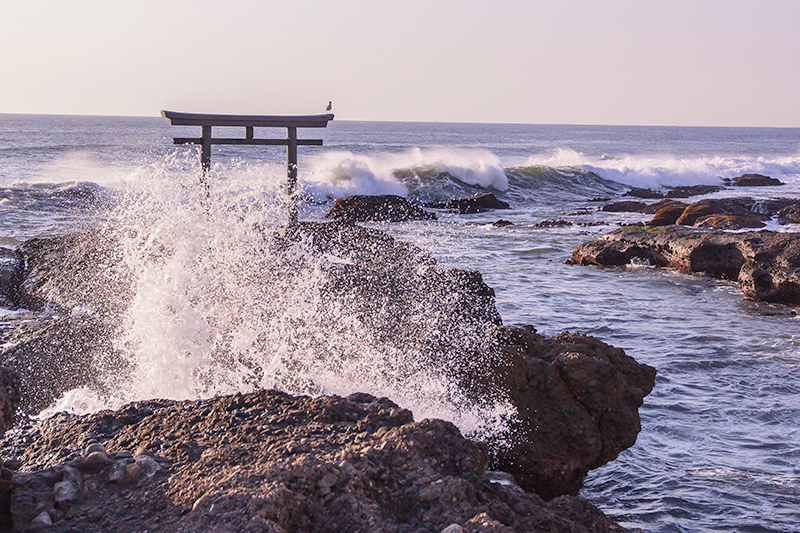 A rocky torii is a star, a wave, a sun, this is a wonderful place that is divine. I will visit here again during the Milky Way! !